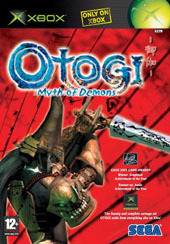 Otogi: Hyakki Toubatsu Emaki is the sequel to the popular mythical action game. 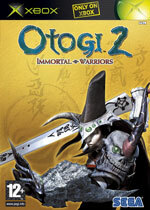 The game's protagonist will be Seimei Abe. Seimei Abe was a famous Yin-Yang master who lived during the Heian period (794-1192 AD). He is also featured in the legend of Kuzuhona and is worshipped at his own small shrine in Osaka. 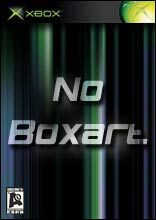 The game is scheduled for a winter 2003 release in Japan.